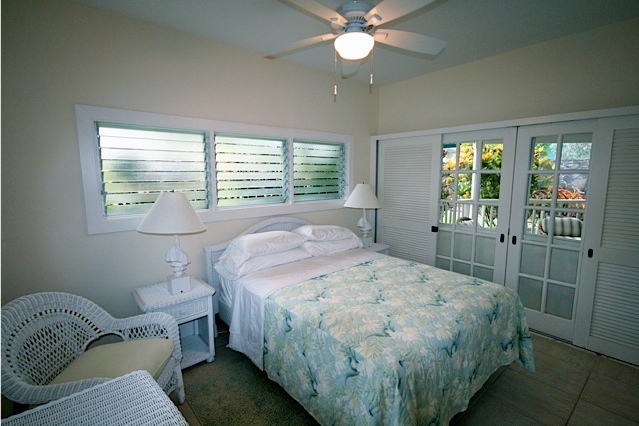 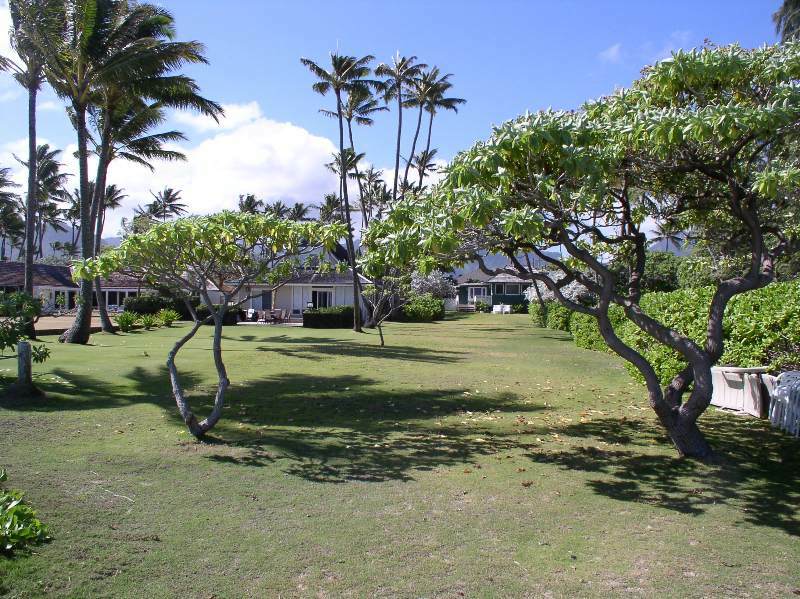 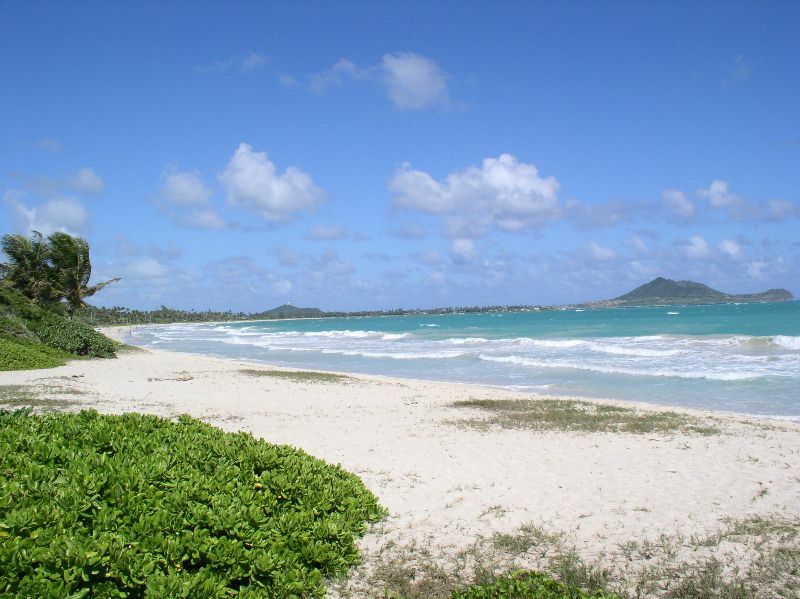 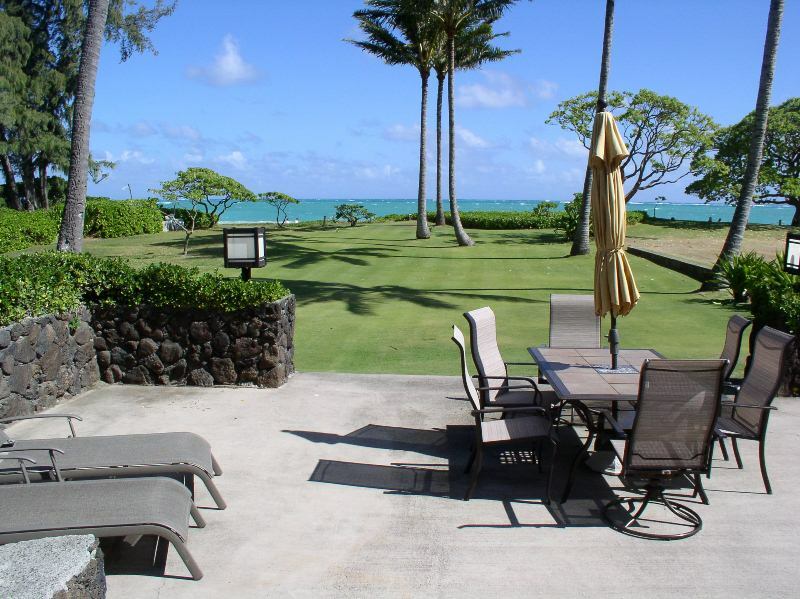 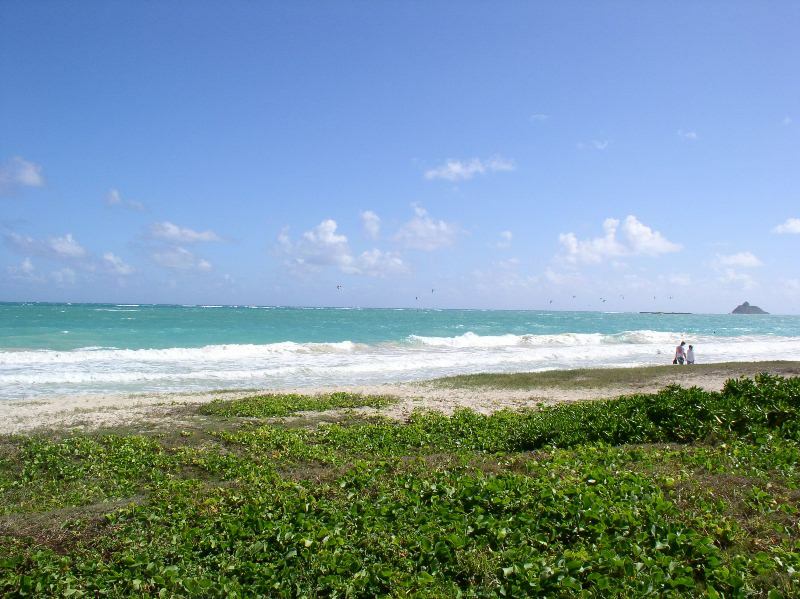 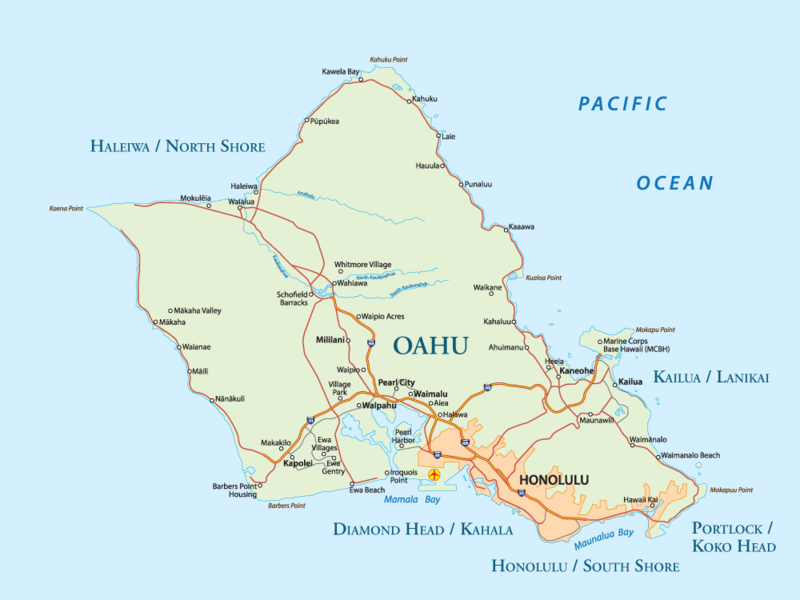 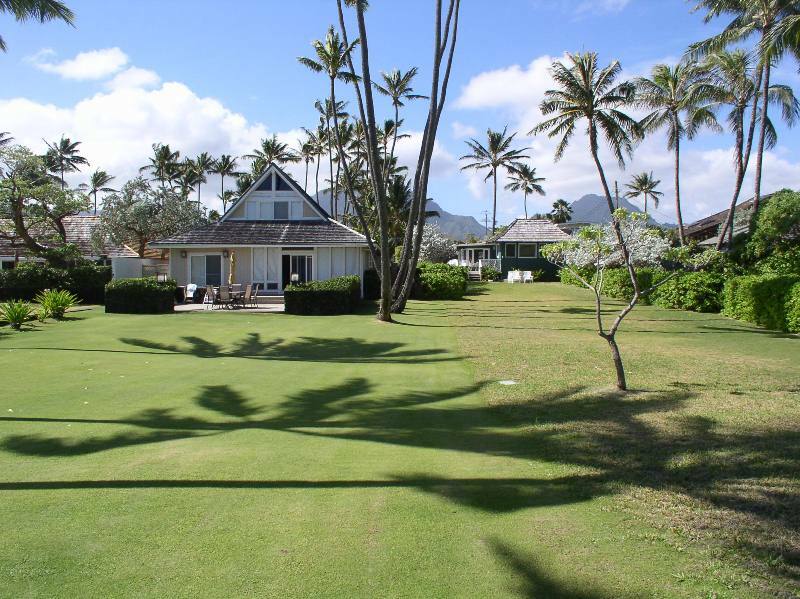 Kailua Kai – Luxury Vacation Homes, Inc.
Beachfront home on 1/2 acre property with an incredibly large beach-side lawn makes you feel like this home has no boundaries. 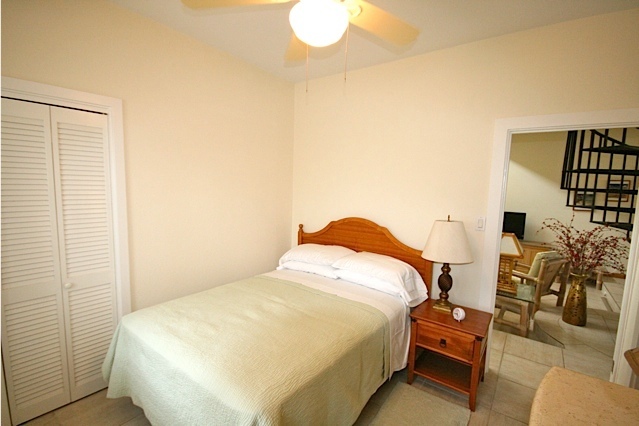 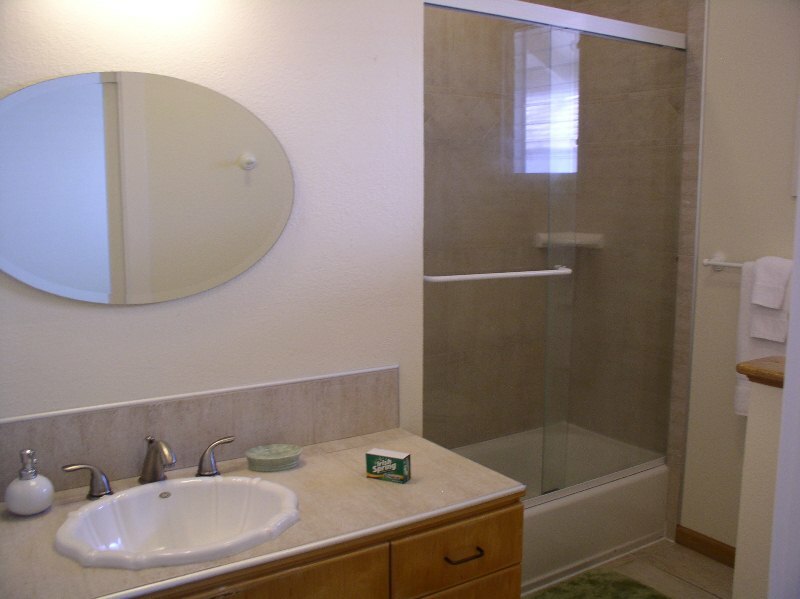 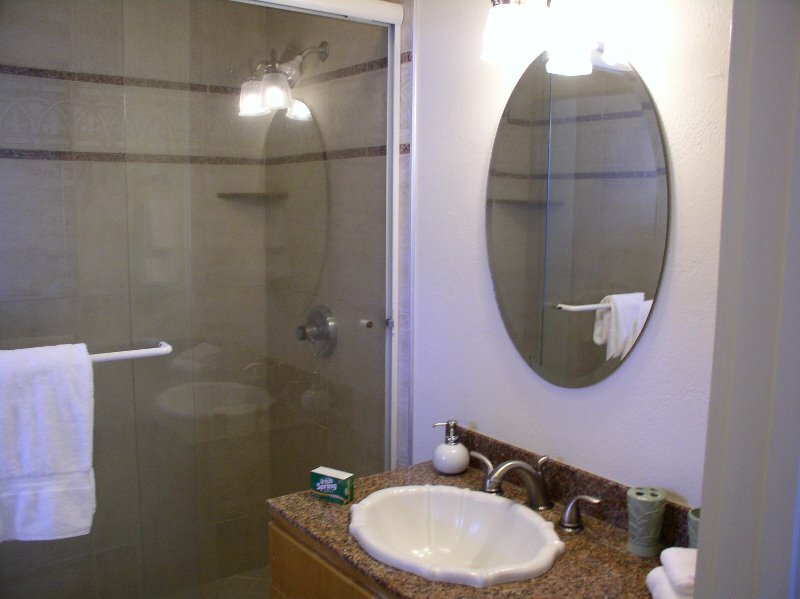 You will find plenty of living space in this home for all to enjoy and have their own space. 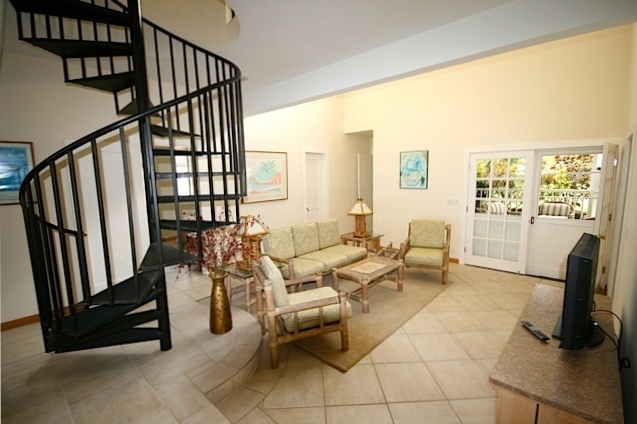 A spiral staircase takes you to the upstairs large loft bedroom with fabulous ocean views. 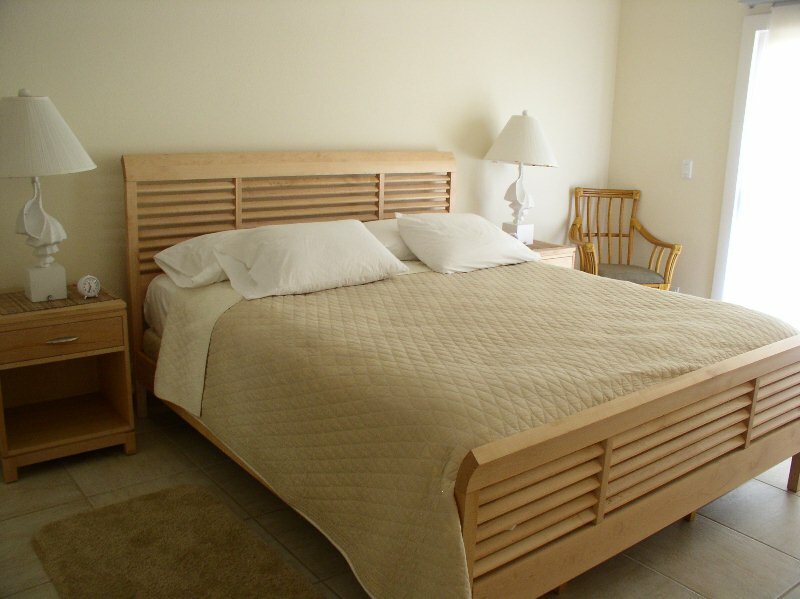 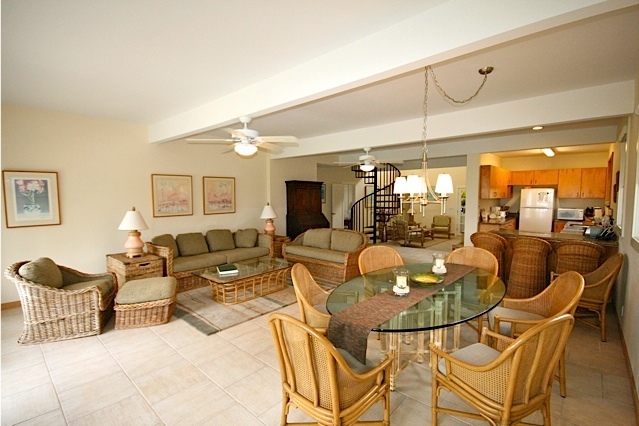 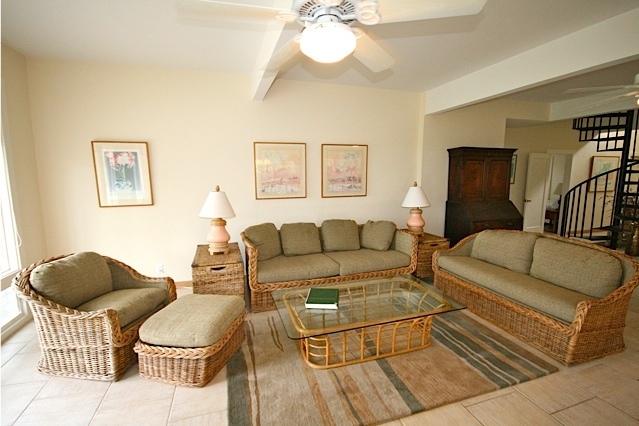 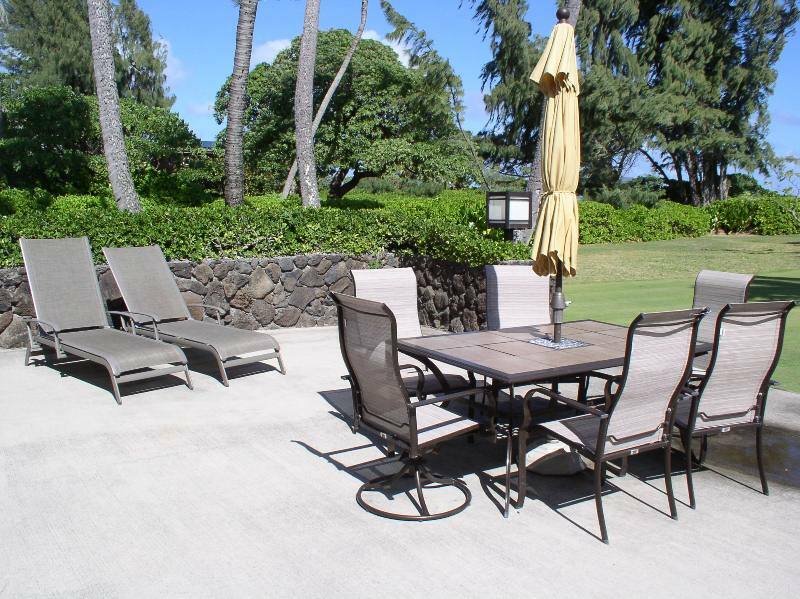 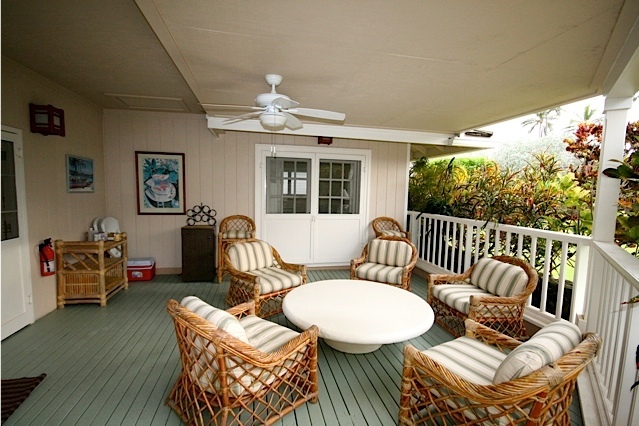 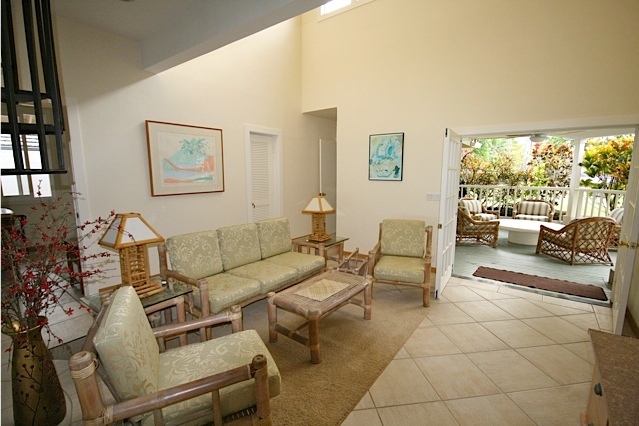 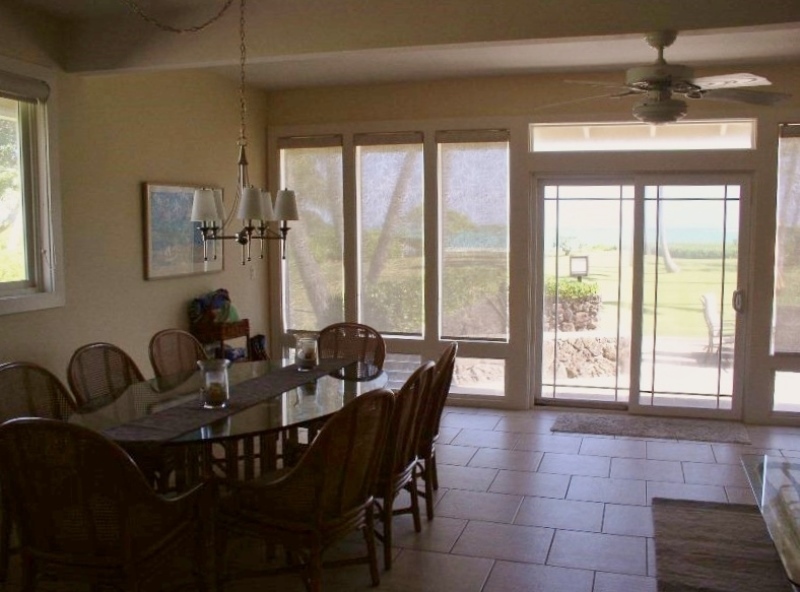 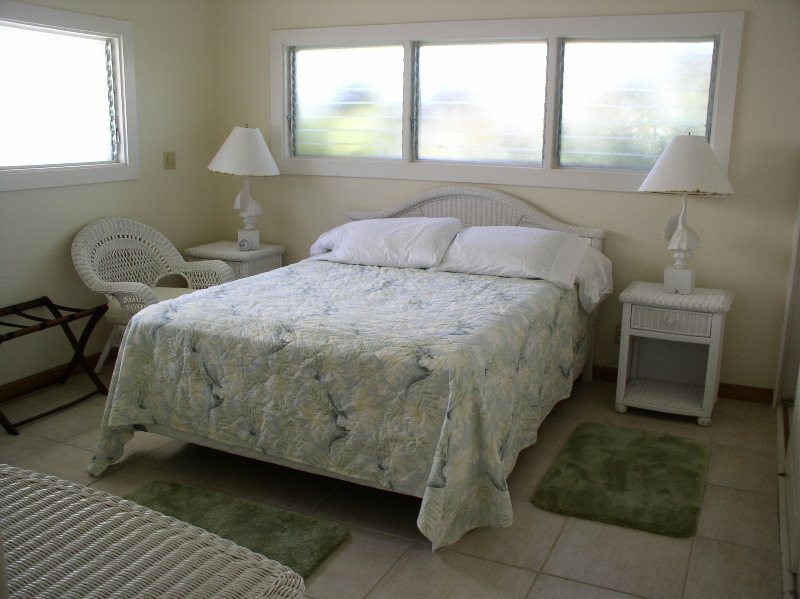 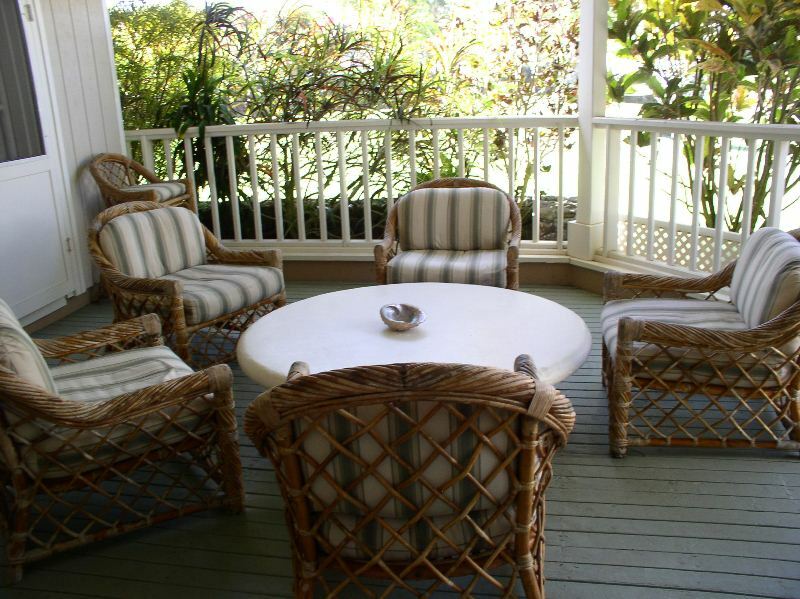 Relax on the ocean-side patio or enjoy outdoor living on the large covered lanai at the back of the house. 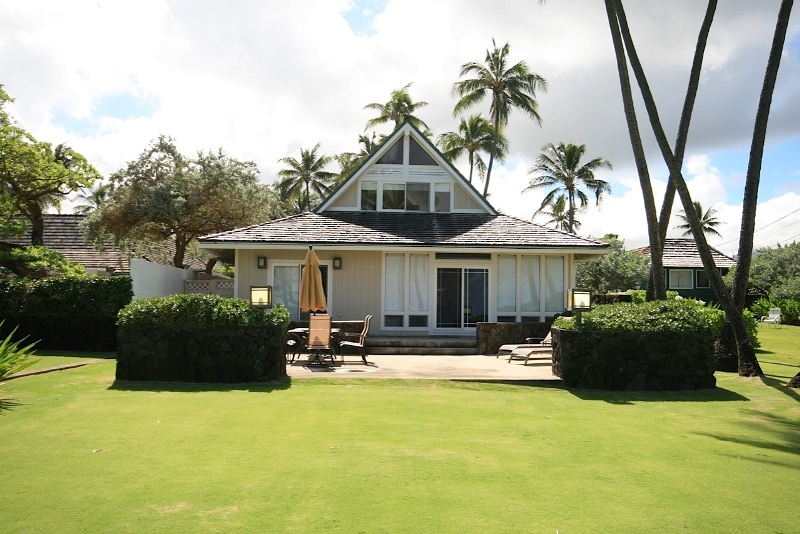 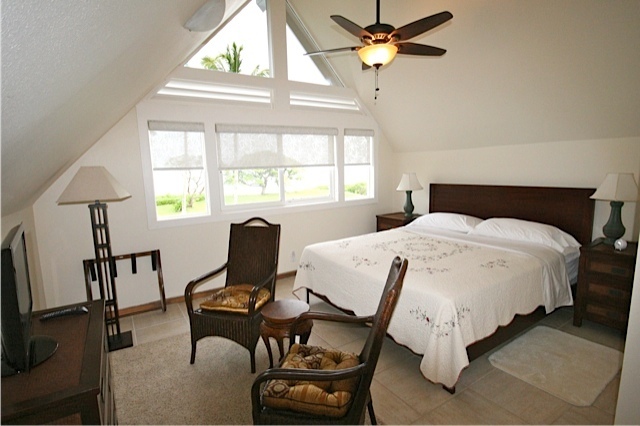 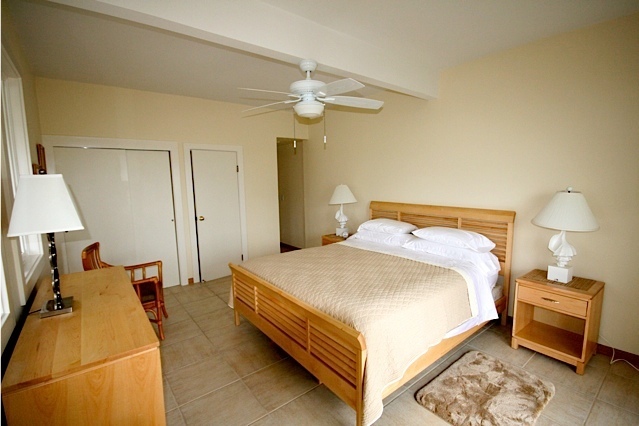 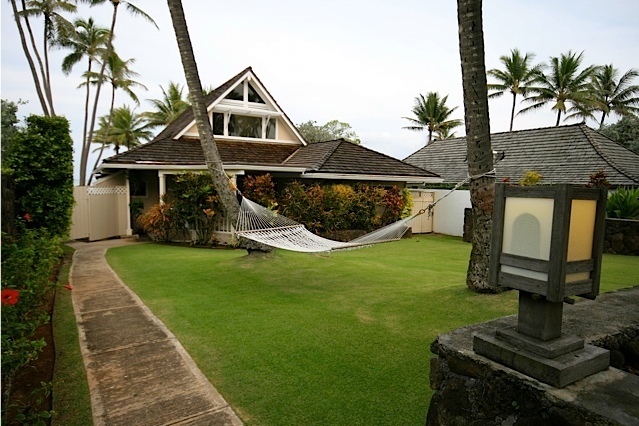 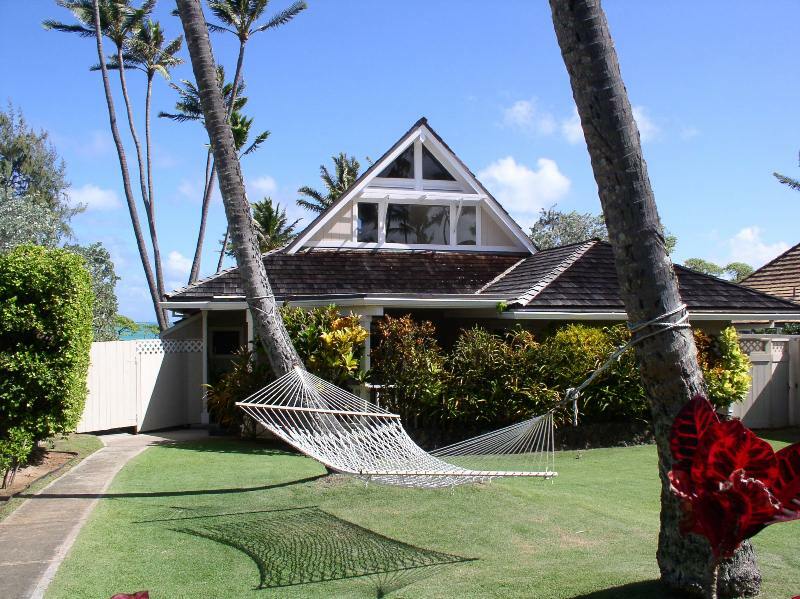 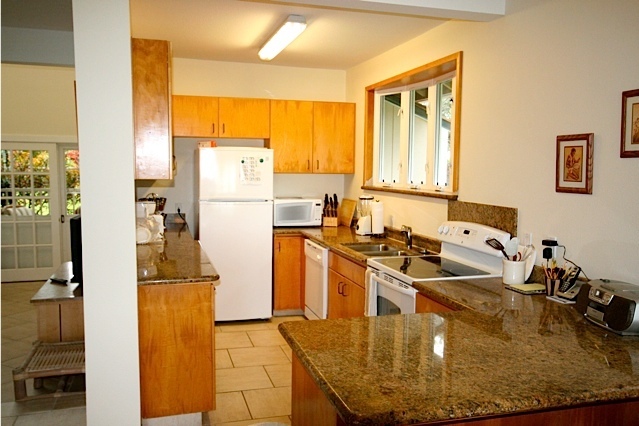 The A-frame structure of this unique home creates a spacious and relaxing atmosphere throughout for a perfect vacation in paradise on Kailua Beach, a very large and lush green lawn sets the house back from the ocean for seclusion and privacy.